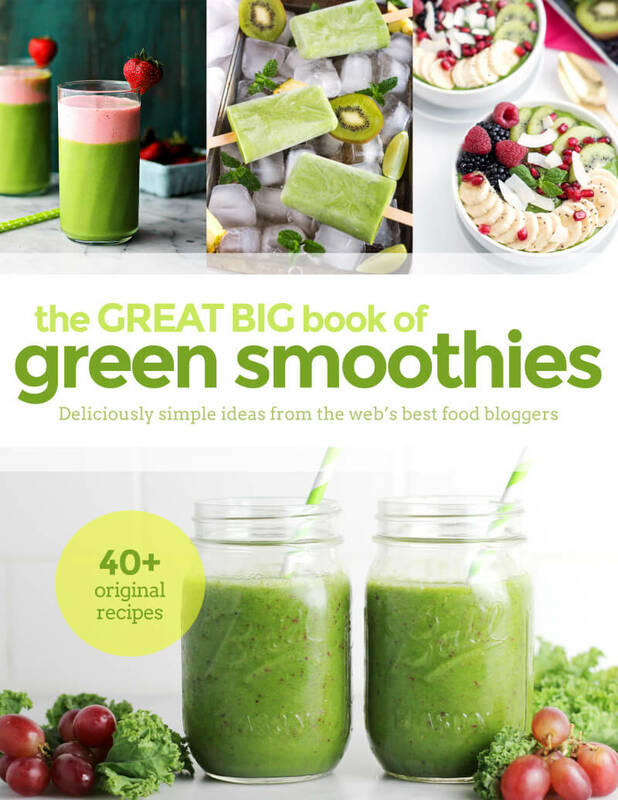 Life’s Little Sweets now offers The Great Big Book of Green Smoothies eCookBook! 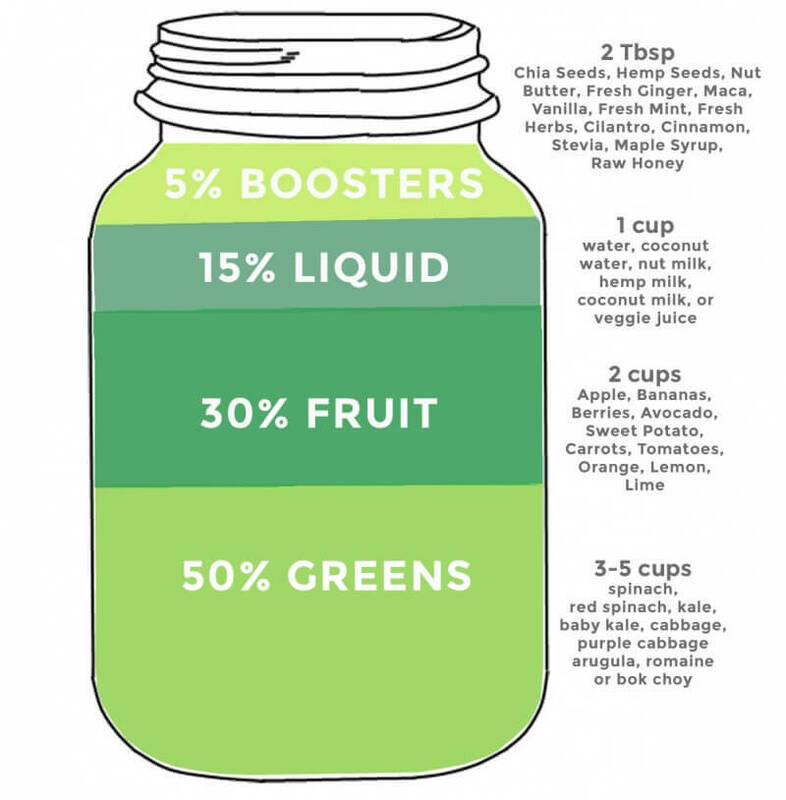 Check out why incorporating Green Smoothies into your life is so important and try a Green Smoothie for Beginners recipe below! Hi Everyone! Back in January, I joined Coterie Cookbooks as a collaborating food blogger working with 42 of the best food bloggers in the world. I will be contributing to their future eCookbooks and I am so excited to share their existing eCookbooks now available on Life’s Little Sweets! Green smoothies helped me get the dense nutrition my body needed during my pregnancy and they continue to give me the energy I need quickly during my day as a busy mom and blogger. I want to share the reason why The Great Big Book of Green Smoothies is a great resource for you. Now!” well…it can all start to feel pretty overwhelming. So, we decided to make it easy. and live a better life than ever. And that thing is…. But, they’re so bland. And inconvenient. 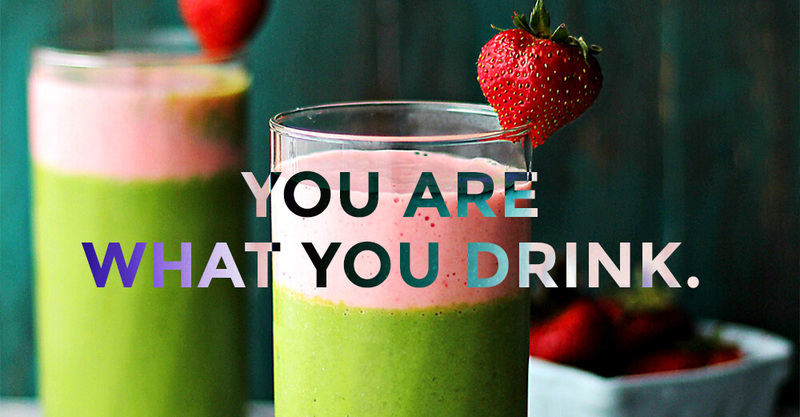 And not nearly as delicious as a milkshake, right? Yeah, we know. So, we decided to do something about it. through a bunch. It’s to toss them in the blender and whip up a green smoothie. tried, tested and tasted. And every one of them conjured the SINGLE BEST GREEN SMOOTHIE of their lives. recipes so good, you’ll be counting down the minutes until your next blender full! EVERYDAY, try The Great Big Book of Green Smoothies. Challenge Tracker, which will help you reboot healthy eating and stick to it! 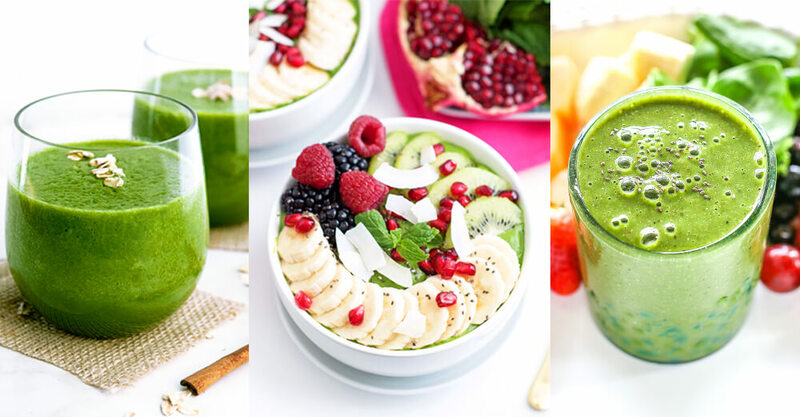 DO YOU LOVE GREEN SMOOTHIES? WHAT DO YOU LIKE TO PUT IN YOUR GREEN SMOOTHIES? 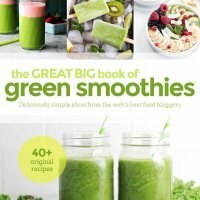 DO YOU HAVE The Great Big Book of Green Smoothies eCookBook? SHARE IN THE COMMENTS BELOW! Hi Sara! My goodness, your work is absolutely incredible 🙂 I will be purchasing this booklet soon!! Take Care.